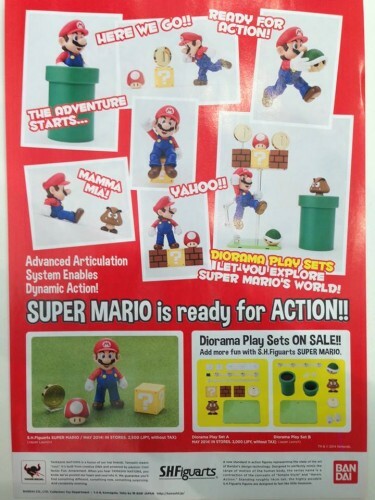 Super-articulated Mario. 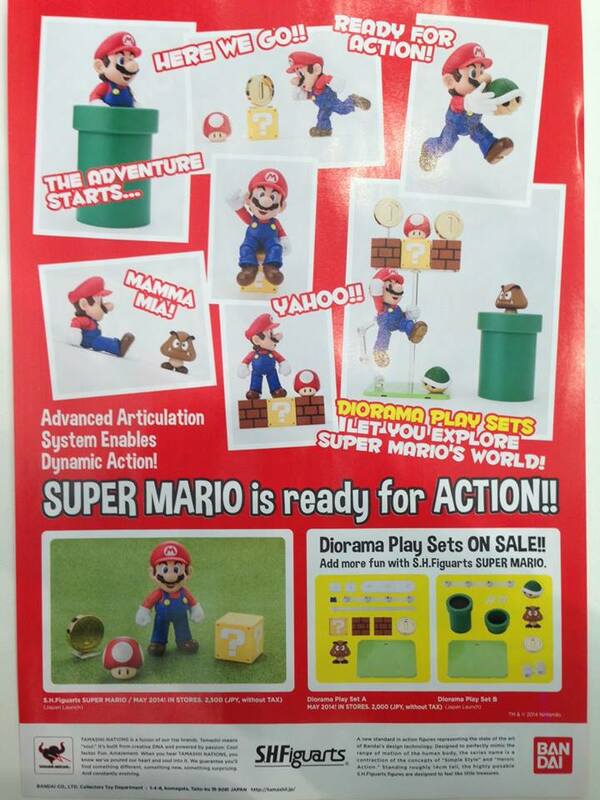 Diorama playsets. Holy crap. They have some better pictures on their Facebook page. And also more from the Toy Fair going on now. I am so glad I never bought one of the PVC figurines. I shall photograph the hell out of this figure! This is just super exciting. Finally my Super Smash Bros shelf can feel complete enough. Not to say I don't want a Captain Falcon or Fox….but….I can certainly be happy enough with Mario and Figma Link, Samus, and Pit! I don't really care too much about the articulation, but the accessories and diorama sets look great. It's surprising no one has tried to that before. Looks awesome. Hopefully a Luigi is also released! I want this so, so very badly.